I haven't quite wrapped my head around the fact that school starts tomorrow for me. I'm feeling nervous, excited, and overwhelmed! I learned so much last year, and I'm ready to take what I learned to make this the best school year ever! 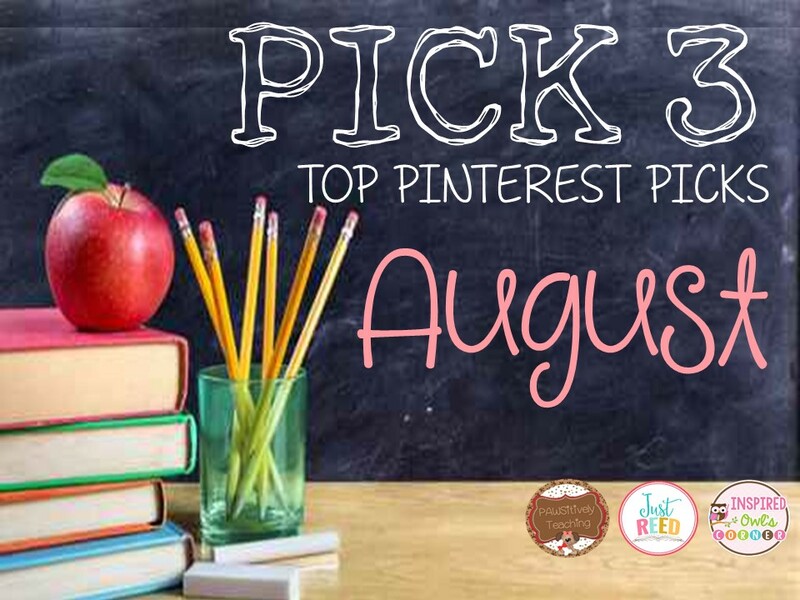 This month I am focusing on back-to-school related pins. Some of you might be in my shoes, and if you aren't you will be at some point soon! I always come away from this linky with so many great, new pins that I've never seen before! Have you ever read any of Maria Dismondy's books? They are wonderful, and perfect for the beginning of the year. I love the compare/contrast activity the blogger shared using this book. This would be a great lesson on celebrating diversity at the beginning of the year! 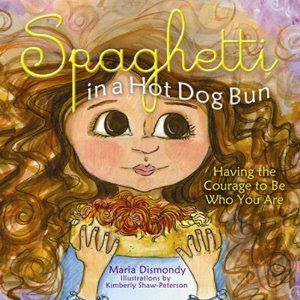 And if you are interested, here is a YouTube video of Maria reading Spaghetti in a Hot Dog Bun. And you can scroll down under Resources for a reading guide here. I can remember making a life-size paper doll when I was in third grade. I've always wanted to have my students make them for Back to School Night. I wish our B2S night was more of an open house, but the parents expect a teacher presentation, and need a place to sit and listen to me give the presentation. The kiddos' paper dolls might get squished! Maybe they can make mini versions to sit on top of their desks. 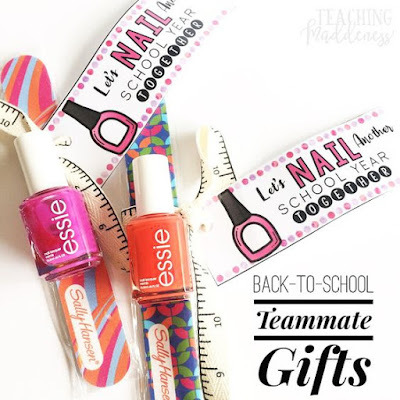 I think my teammates would love this little gift on the first day of school! I plan to buy polish for them in our school colors. A little pedicure set with the tags attached would be really cute too! Such a fun, free idea and printable! Be sure to visit the other bloggers participating in our linky for every more great ideas! I hope you find some fabulous ideas to pin! This linky is hosted on the third of each month. We would love for you to join us! 1. Save the Pick 3 images to your desktop. Pinterest Picks for the month. 3. 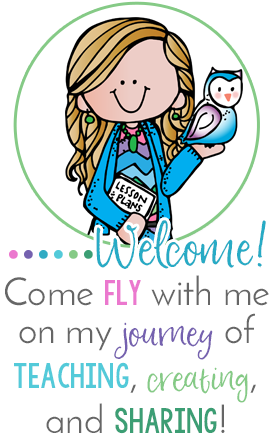 Share a link to your full Pinterest page if you would like. 4. Link up by clicking the "add your link" button below. been shared and leave a comments on the ones you love! I love the life size paper doll! How cute would it be to have a classroom full of those! 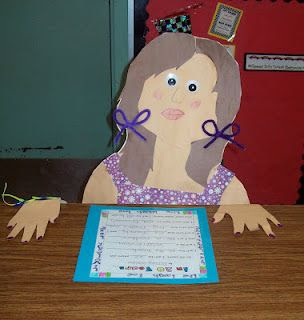 I wonder if you could do more of a head and shoulders-type paper doll and hang them from the ceiling above their desks?! I love the idea, though!! What a nice idea to give your teammates polish for a pedicure! Getting together for fun just before the new year starts is a great idea! Hope you all have fun! I Love Maria Dismondy's books! I have several of them and they are some of my favorite to read! Great lessons with each!